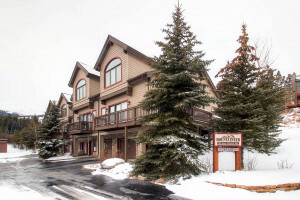 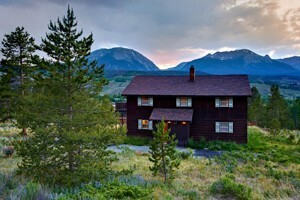 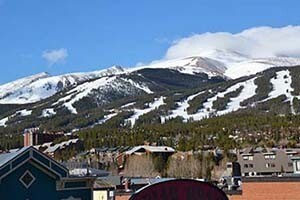 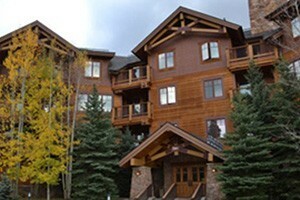 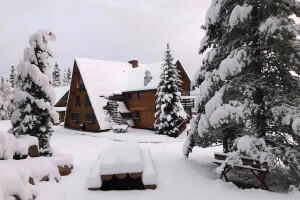 Ski in/ski out lodging at Copper's Center Village. 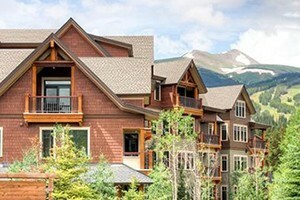 Ranging from cozy studios to luxurious homes. 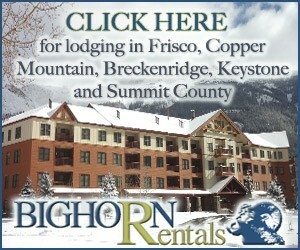 Locally owned and operated by Copper homeowners.